An exhibition of paintings from the Essex Art Club has opened at The Temple, Wanstead Park. 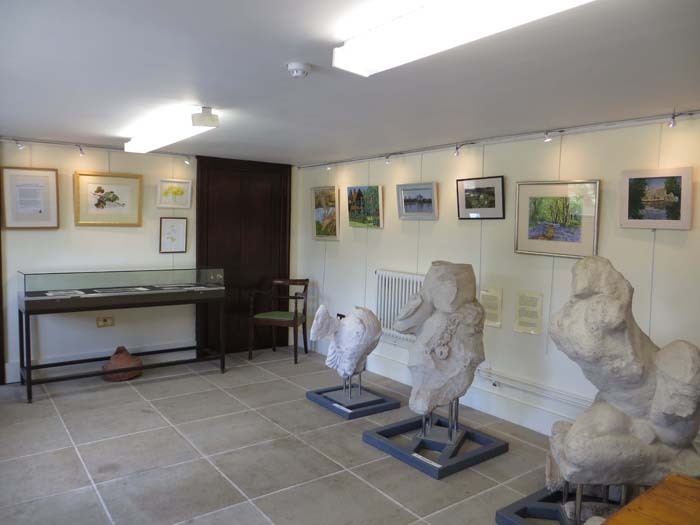 On the theme "Essex in the Forest – flora and fauna, it will be open to visitors from Saturday 6 June to Sunday 28 June at weekends from 12:00-5:00pm. The event is part of the 2015 Wanstead Park Festival. The Essex Art Club is a long-established society of artists and art-lovers, currently about 100 strong. Members range from total beginners to full-time professionals and include tutors and teachers of art, but most are enthusiastic amateurs.